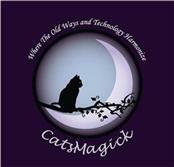 Leather Triple Moon Goddess & Pentagram Embossed Book of Shadows! Details about Leather Triple Moon Goddess Embossed Book of Shadows w/Moonstone Center! 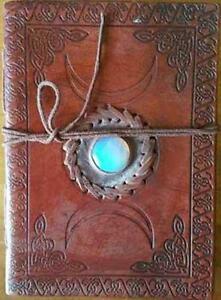 Leather Triple Moon Goddess Embossed Book of Shadows w/Moonstone Center! Three Pentagram Altar Cloth 21" X 72"
Free shipping on all eligible items from catsmagick, when you use the cart to make your purchase.